What is it like to live on the minimum wage? 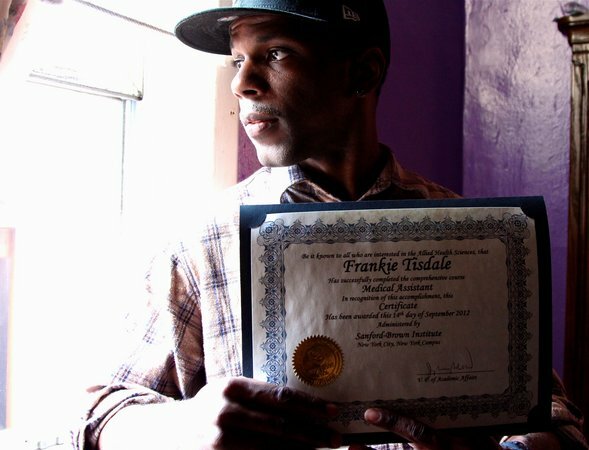 As fast-food workers in New York and beyond pressed for a higher minimum wage, I documented the life of Frankie Tisdale, a fast-food worker at a KFC outlet in New York. A father of two, Tisdale joined the fast-food industry after he couldn’t find steady work as a medical assistant. He makes less than $10 per hour, and says his 80-year-old retired father still supports him.